A new report has shown that almost half of conveyancing clients complain of a lack of communication during the property selling/buying process. 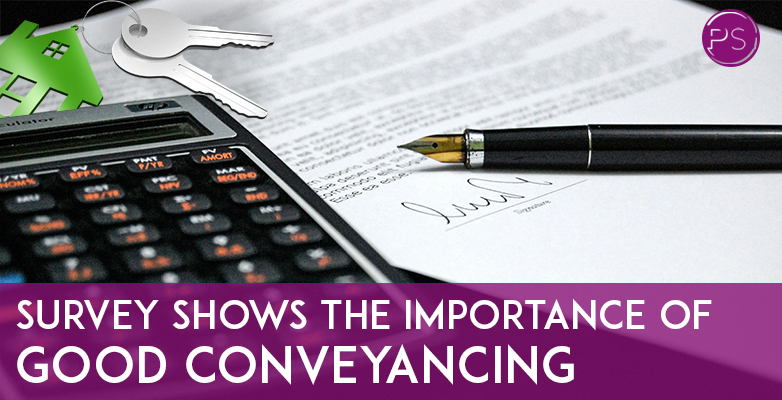 However, two-thirds of conveyancers believe they keep clients fully informed. A majority of home-movers (55%) found themselves frustrated by a lack of control in the conveyancing process, according to a survey of 1,000 people by conveyancing software company InfoTrack. The report showed nearly half of them (47%) wanted “regular digital communications” from their conveyancers, while more than a third (36%) also stated they would like the ability to track the progress of their transactions, including searches. More promisingly though, once the transaction was completed 86% of consumers believed that their conveyancer was what they expected. The survey demonstrates how good conveyancing solicitors in London or elsewhere can never rest on their laurels. In a busy world that shows no sign of slowing down, the important objective is to meet client demand and have standards that will make customers happy. We at Pindoria Solicitors believe there are too many law firms who fail to consider how stressful the conveyancing process is for those involved. It is a bureaucratic headache for clients and as it’s involved with property, the biggest financial outlay most of us make in our lives, then it is easy to understand how people feel. We believe right from the start of the process a client has to be told what to expect in terms of timescale and also be advised how the conveyancing process operates. Throughout, we actually take the time to ensure that clients are kept up to date by whatever means they feel suits them best, be it a phone call or electronic message. We hope this new survey will ensure that many involved in conveyancing take the expectations of clients more seriously. No matter what one’s business is, we all have to set out to serve customers well. This should never be forgotten. If you are thinking of moving home in 2018, then please call us at Pindoria Solicitors. We are here to help.